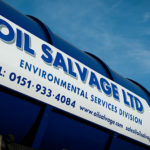 Oil Salvage Ltd benefits from a prime dockside facility located within Liverpool docks. 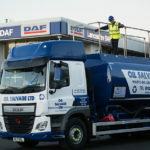 This enables us to be the UK’s leading oil importers and exporters. 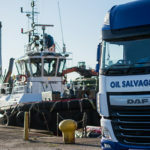 We can accept shipments of various oils and water from all over the UK and Europe. 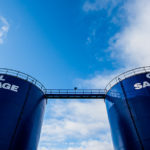 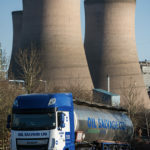 Oil Salvage Ltd can also offer storage for up to 20,000 tonnes. 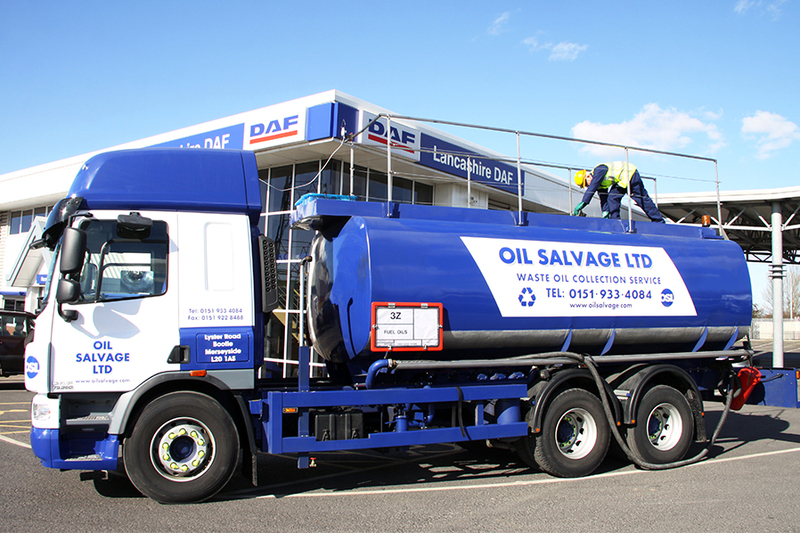 We have a certified pipeline that can transfer oils and water from the docks directly into our tank farm. 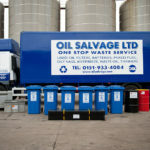 The movement of waste oil is governed by the Trans-frontier Shipment of Waste Regulations (TFS) and we can offer advice to companies wishing to take advantage of this.